The three main categories of tricks are climbs, wraps, and drops. They are not just good for toning muscles; they allow significant energy expenditure too! 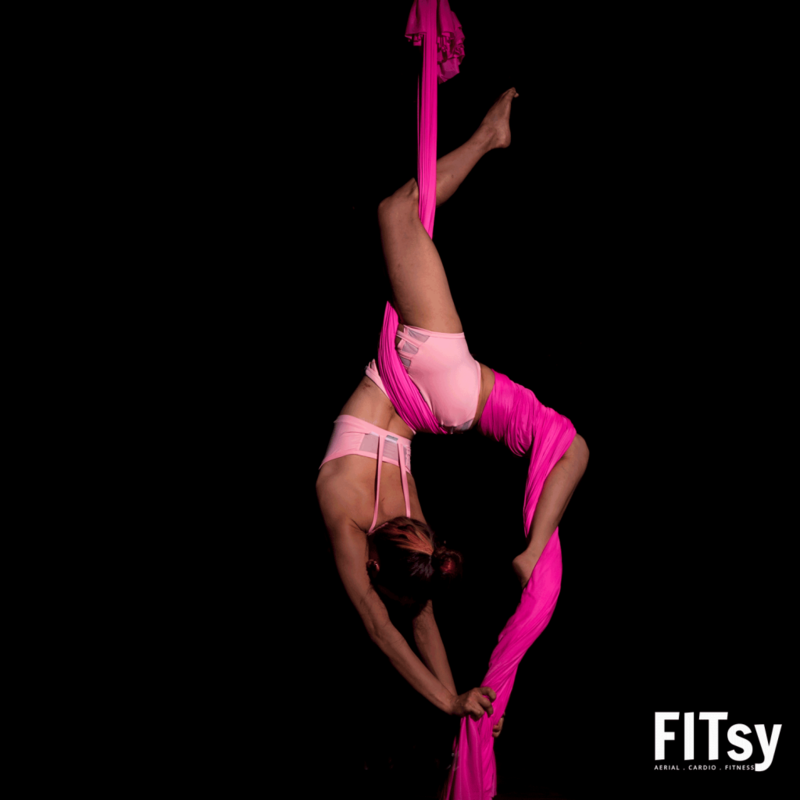 Why should you attend Aerial Silk?